Hotel guests may enjoy 10% off their food bill at our award-winning Zest Restaurant when ordering two or more courses. Offer applicable Monday to Saturday. Terms and conditions apply. Zest Restaurant is where East meets West in both dining and décor. Zest boasts some of the best Asian and Continental cuisine in Malta, including sushi made with fresh local seafood. 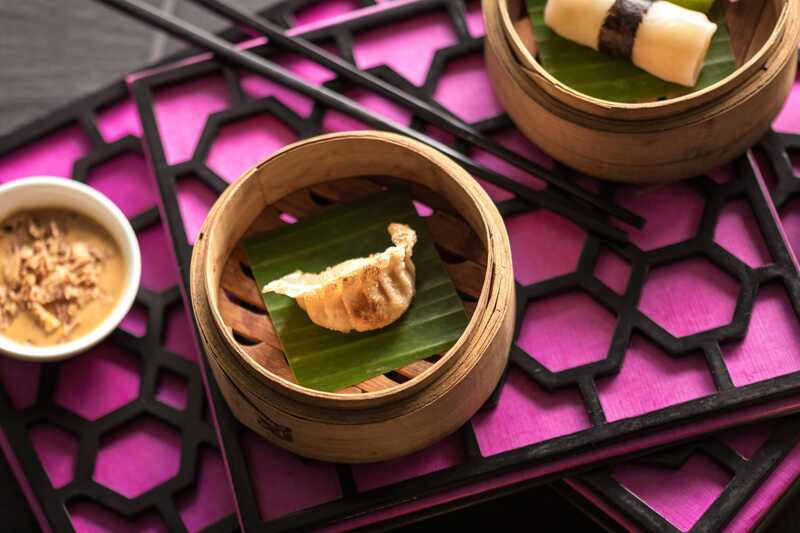 Zest’s exciting menu will take you on a journey from East to West, from the restaurant’s signature Indonesian beef rendang, Singaporean laksa and Thai prawn yellow curry to rib eye teppanyaki and 24-hour roasted pork belly pancakes. Attractive features include an open wine cellar and a sushi bar on the restaurant floor, where patrons witness the art of preparing Japanese sushi in Malta. Located on the first floor of Hotel Juliani, Zest enjoys the added bonus of an open-air, terrace bar overlooking romantic Spinola Bay. Opened in 2002 as the first Asian fusion restaurant in Malta, Zest remains an award-winning pillar in Malta’s contemporary culinary scene. Year after year, Zest has been voted one of the most popular “best ambience” and “best service” restaurants in Malta by discerning patrons. No stay in Malta is complete without experiencing this taste of contemporary Maltese culture.